Apple has opened its first eBay store in an effort to sell refurbished products directly to customers. Labeled only as “Refurbished Outlet”, 9to5Mac claims that it is in fact an Apple-run Store within eBay and is currently in its trial phase. The store has received 99.7% positive reviews from buyers though there is no information on the source of refurbished devices. 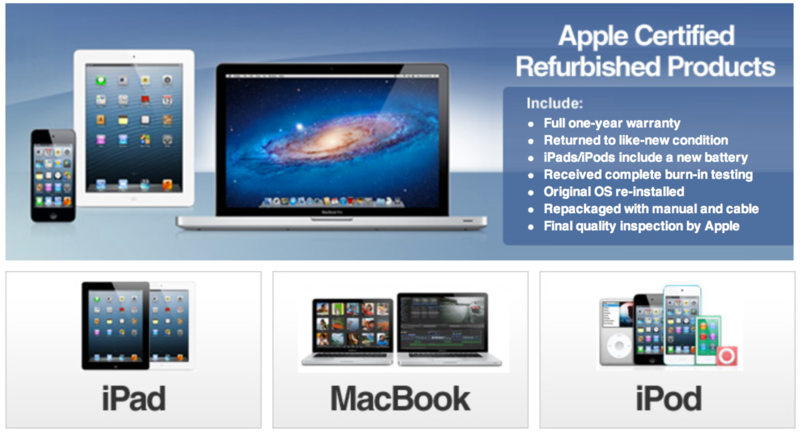 The prices on the products however are identical to the Apple Store’s refurbished prices. The store is charging taxes in just a few states, unlike Apple’s official store that collects taxes across the United States. 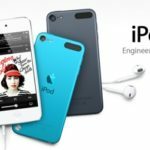 We thought Apple might be testing the waters to sell refurbished products directly to customers through eBay, and it seems that’s exactly what is happening. We discovered that this is in fact an Apple-run Store within eBay. Currently, the only country listed in shipping is US. However, we have noticed that the outlet also shows up on eBay Canada, but results direct to the US store. If the trial works out for Apple, it is quite likely that Canada gets included in the list as it also has a refurbished online store. Will you guys prefer buying Apple products through eBay in Canada?